Our Board of Directors is responsible for overseeing the activities of Cumbria Waste Group. Ian joined Cumbria Waste Group in May 2018 following a long and distinguished career in the energy industry where he held number of senior management and executive roles. As CEO, he has overall responsibility for the company, leading the senior executive team to develop, implement and review strategic direction of the business in order to deliver sustainable value for our stakeholders whilst maintaining a strong focus on safety and the environment. 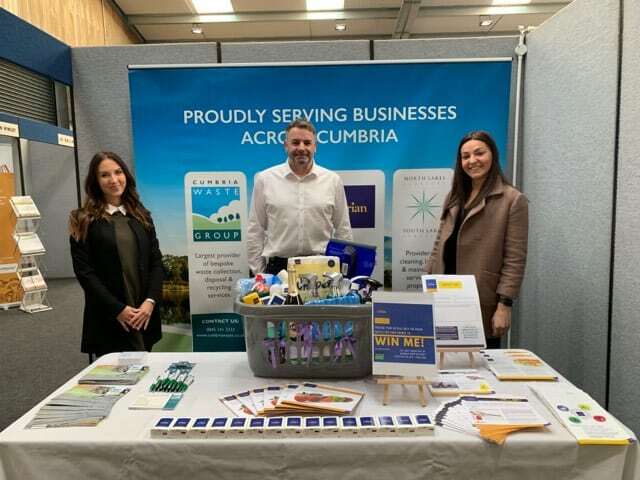 Ian is also Chief Executive of Cumbria Waste Groups’ parent company Cumbria County Holdings (CCH) and it’s facilities management subsidiary, Orian Solutions Ltd. He is also a Non-Executive Director for Carr’s Group plc and Founder and Director of Talkin Energy Ltd.
Andy joined the group in 2002 and is a Chartered Accountant. 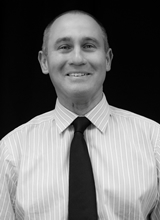 He has previously held a number of roles both in industry and professional practice. His key responsibilities are for financial control, performance and strength of the group, the development of strategy, acquisitions and major contract negotiations. He also oversees the HR, IT, legal and company secretarial functions. Andy is also Finance Director and Company Secretary of CCH and Orian Solutions, and all the other companies in the CCH Group. Charles joined Cumbria Waste Group in 1998 and is a Chartered Engineer, Chartered Surveyor and Chartered Wastes Manager. He previously worked in senior roles within the coal industry and the Inland Revenue. He is responsible for the development and operation of waste activities across the group. 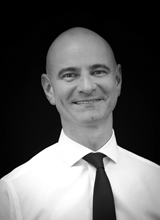 Charles is also a Director of CCH and the other companies within the Group. Tom enjoyed a long and successful career as an Executive Director, Chief Operating Officer and Board Member with Veolia Environmental Services, the UK listed £1.5bn turnover subsidiary of Veolia Environment, and its forerunners. During his tenure, the company developed into the leading waste management and environmental services provider in the UK, covering all aspects including collection, landfill, hazardous waste collection and treatment, energy from waste treatment, biological treatment, recycling and industrial services, operating from more than 350 sites and employing almost 14,000 people. His non-executive portfolio is focused on roles to which he is transferring relevant skills and experience gained during a long and successful career dealing with both the private and public sectors within the environment and waste management arenas such as governance, compliance, strategy, operations, acquisitions, integrations, disposals, increasing shareholder value and providing independent and objective advice. 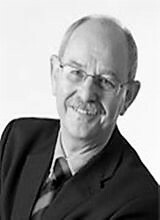 Bob has had an extensive and varied career in sales and marketing having worked in a number of B2B sectors notably within waste and recruitment. 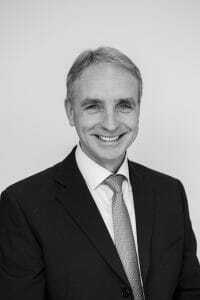 He was previously managing director of Greenstar and commercial director of Biffa. 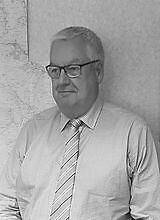 Bob now acts as a non-executive director as well as running his own sales consultancy business.